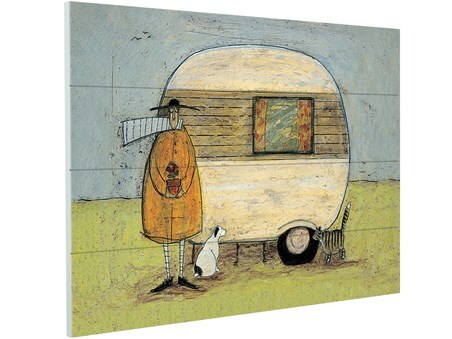 Parked atop a countryside hill, Mr Mustard, Doris and their feline friend enjoy the afternoon sun whilst stood outside of Mr Mustard's caravan. 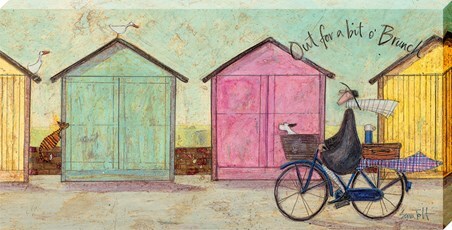 Take a break away with Sam Toft's whimsical characters and enjoy yet another beautiful scene, with this spectacular wooden wall art. 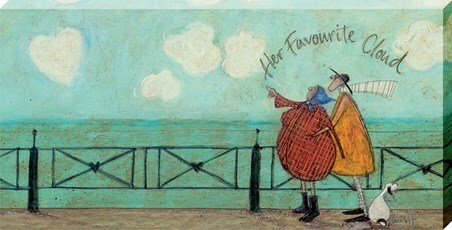 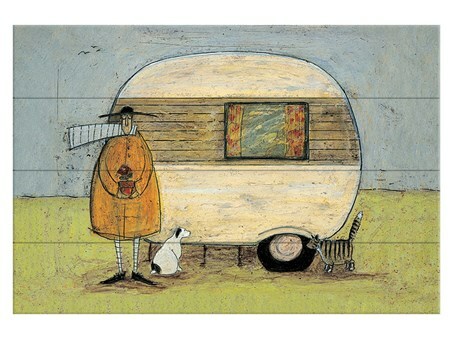 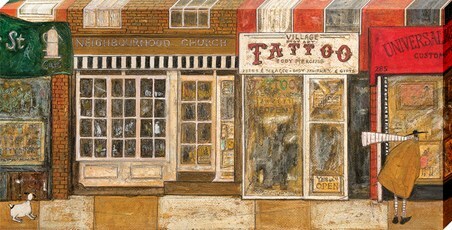 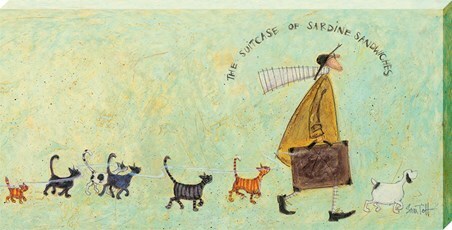 High quality, framed Home From Home, Sam Toft wooden wall art with a bespoke frame by our custom framing service.